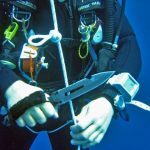 Adventures usually come in two different kinds; the adrenaline filled extreme kind and the serene kind that brings memories that last for a very long period of time. 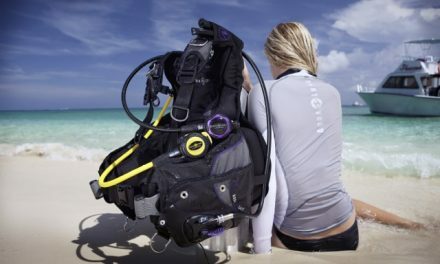 Scuba diving is a perfect mixture of both. 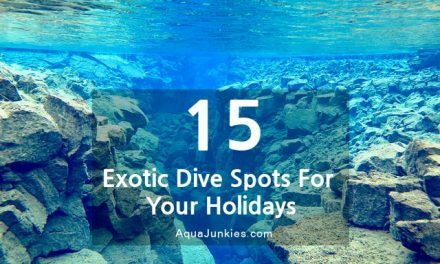 It gives you that coveted adrenaline rush coupled with an underwater experience that is probably the closest you will ever get to being a fish – and maybe being in paradise! 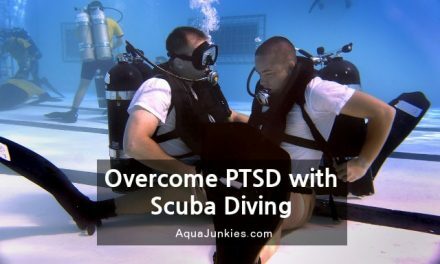 However, with the very visually intimidating scuba diving gear, this might seem a little frightening especially for the beginner. 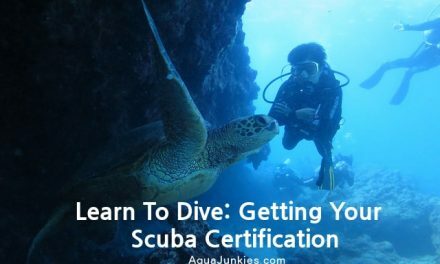 With the right guidance and right place, scuba diving is an extremely easy to learn activity which you will surely attempt at least once in your life. 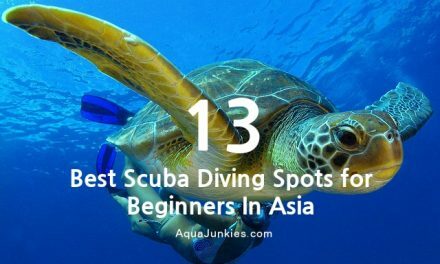 This article will guide you through 13 of the best scuba diving destinations in Asia, all safe and loved especially by the beginners. 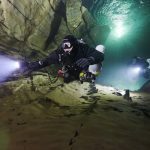 Each of these destinations has their own unique value and reasons to visit, and they are listed in no particular order. 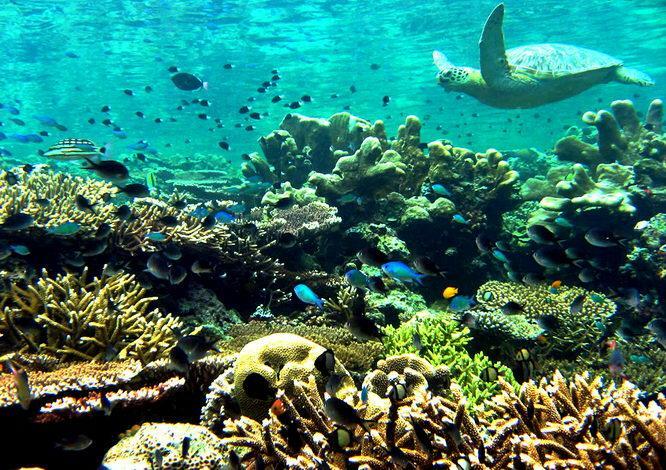 Indonesia is arguably the most loved beach destination in all Asia, with their pristine beaches and excellent places for diving, surfing and other water sports. 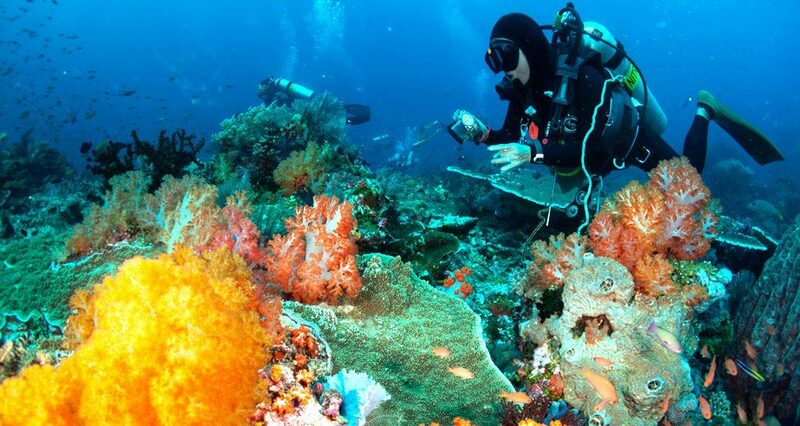 The specialty in Derawan Islands, Indonesia is mainly the diversity that it offers with not only the perfectly clear and safe waters but also the diversity of flora and fauna dwelling inside the waters for you to explore in your diving session. 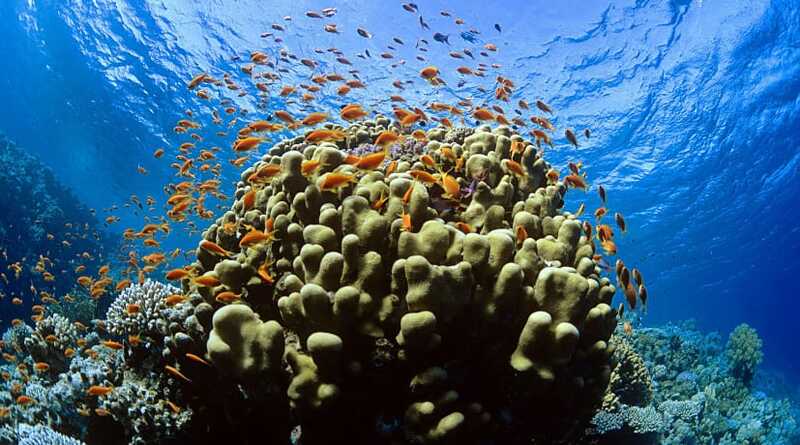 The growth of the life underwater is rich with many beloved sea creatures including sea horses, mackerels and other fish along with a variety of corals in different kinds and colors – over 50 as it is documented as of now - altogether making an ocean wonderland. 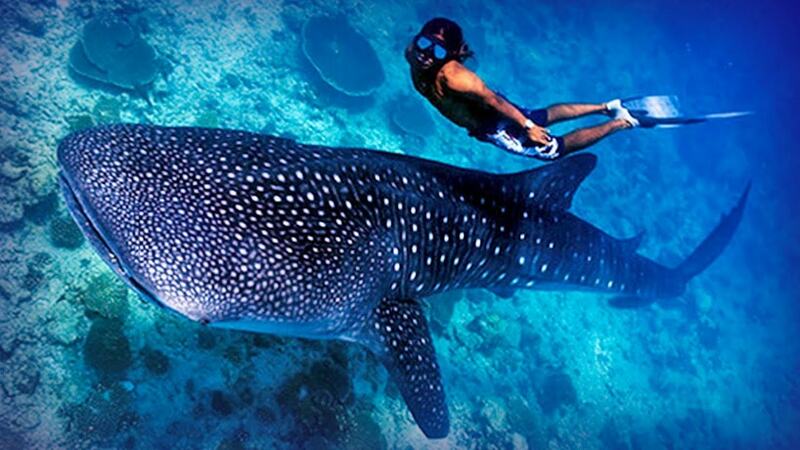 The paradise islands of Maldives always rank among the top destinations you can go for all kinds of sea related activities – scuba diving amongst them. The island Soneva Fushi is more on the luxury side and therefore you might need to save a bit of money before your visit here, but it will surely be worth the trip. It is a private island that offers not only scuba diving experiences, but also a super luxury spa and lavish experience. 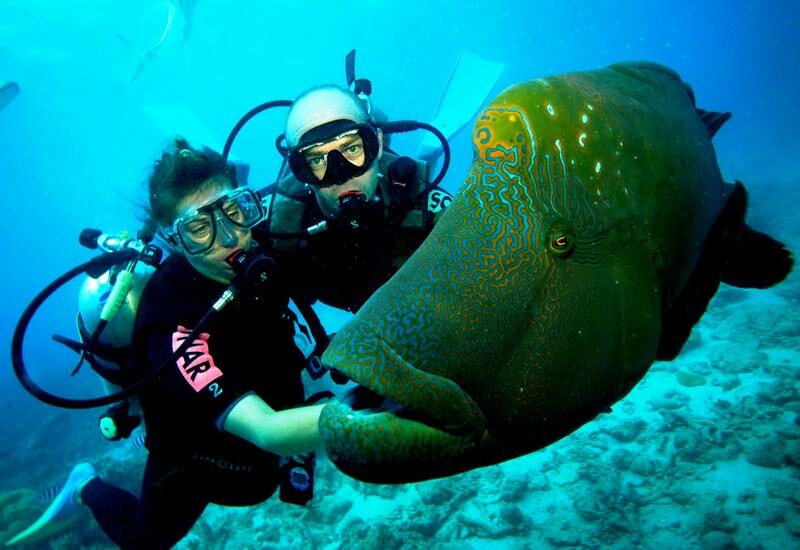 The place is especially recommended for beginners due to the expert help they give for all the scuba divers. India is a country with a colorful culture that is also blessed with an extreme variety of naturally wondrous landscapes. 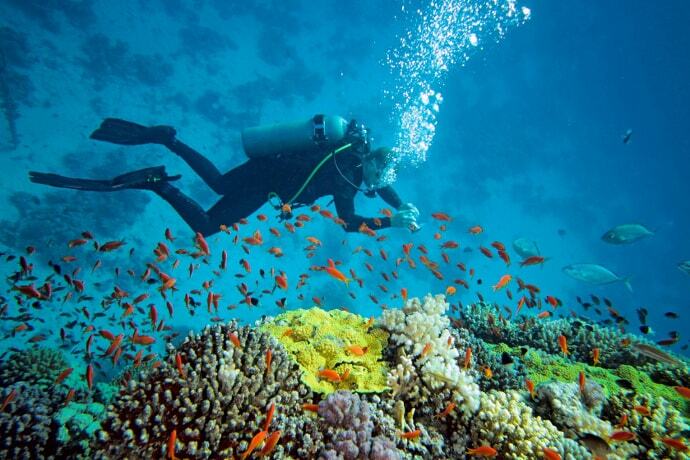 Their beaches are not consistently pristine around the coastline, but the Andaman Islands offer the needed atmosphere and the richness of sea life that scuba diving demands. 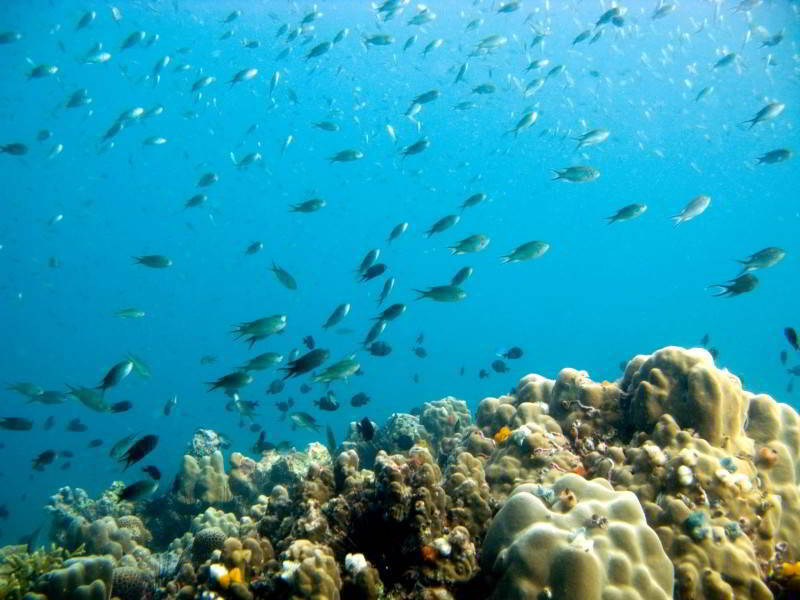 The best and most unique feature of Andaman Island’s is that their untouched and raw nature, which is hardly disturbed by the human presence that most other such destinations lack. While china might not be your first thought as a scuba diving destination, the picturesque lake of Quindao will probably change your mind. 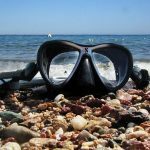 It is a large lake of 365 square miles, and the underwater life has been the fascination of many scuba diving and biodiversity enthusiasts worldwide. 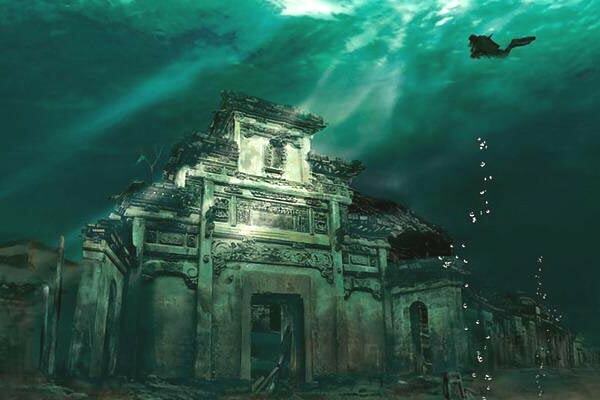 The lake hides an ancient city under their waters, and mingled with the sea life, it will be a scuba diving adventure that you will not likely to forget for a very long time. This white sandy beach in Sri Lanka is known for both surfing and scuba diving. 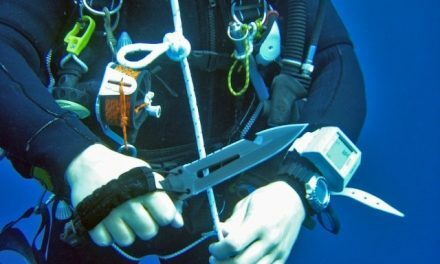 It naturally created in a way even the beginners can attempt without a risk of harsh waters or complexities. 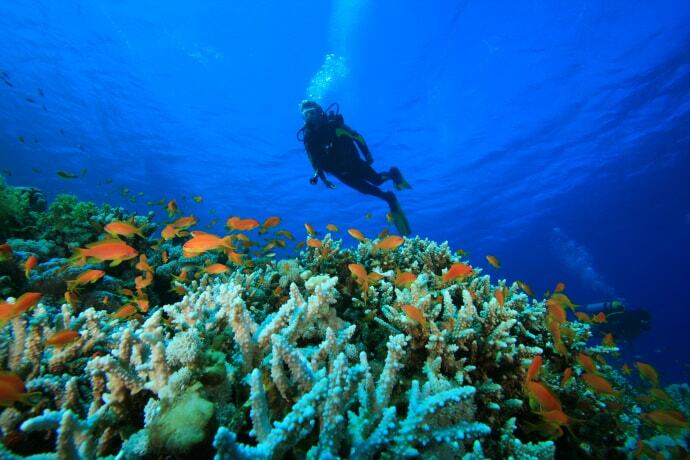 This is another destination where the sea life is almost untouched with virgin corals to explore in your scuba diving session. Mostly known for their spiritual getaways and beautiful temples, Cambodia does have a few beaches worthy of visiting for those who do not settle for anything less than natural authenticity when it comes to where they dive. Other than the picturesque coral gardens rich with a variety of tropical sea life, Koh Rong also offers you the opportunity to experience their culture in fishing villages. 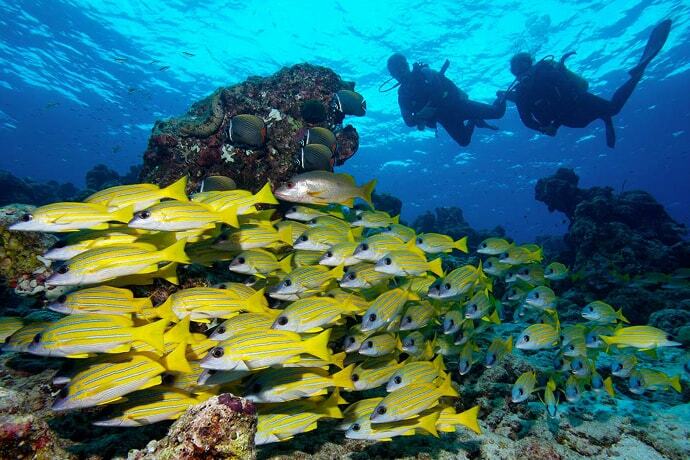 Phuket in Thailand is a rather popular tourist destination especially for newbie divers, surfers and the like. 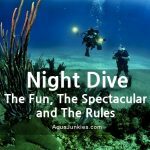 This will be an ideal destination if you are traveling with a bunch of friends who share your scuba diving passion, since you will have enough and more places to party and enjoy after. If you are the kind to enjoy indulging in virgin nature not surrounded by so many people, the Mergui Archipelago in Burma gives you the luxury of isolation. Fresh and exciting challenge of exploring a destination sound awesome to you then this spot has not been tainted too much by human presence, this is the must go place for you. While most people think only about the popular Bali island when thinking about Indonesia, it is a country with many delightful islands if you take some time to research. 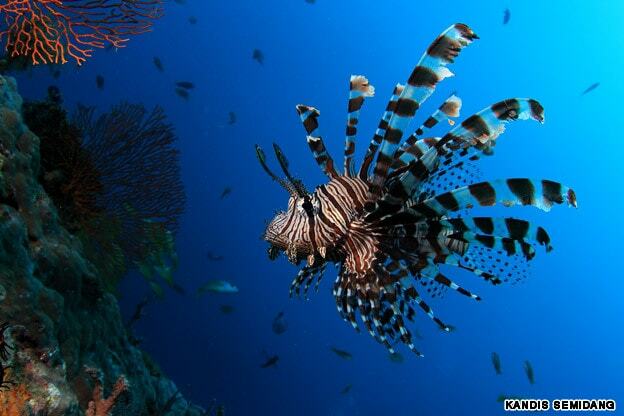 Komodo is mostly popular for “Komodo Dragons” which are a fascination creation of nature, and other than that, the diversity of wildlife is extremely rich both in the land and underwater alike. 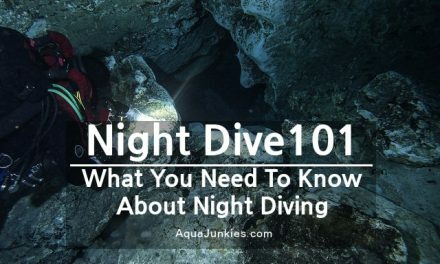 This is ranked among the best scuba diving destinations in the world, and due to it being a protected site, only a limited number of divers are allowed each day. You will have to take this into consideration when you make your plans. Sea turtles are a specialty to the destination, and you can keep your expectations high to see lots of them! 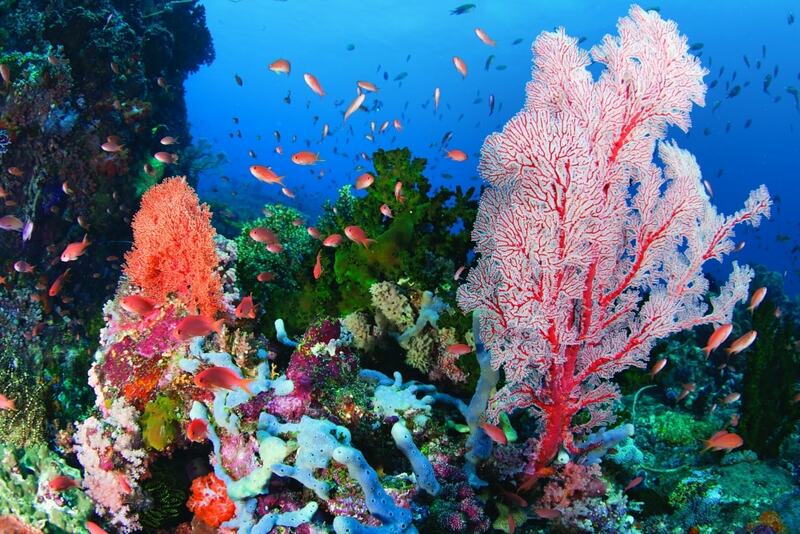 This beautiful coral garden is a UNESCO world heritage sites, well preserved and protected to keep its serenity and beauty alive for generations to come as well. 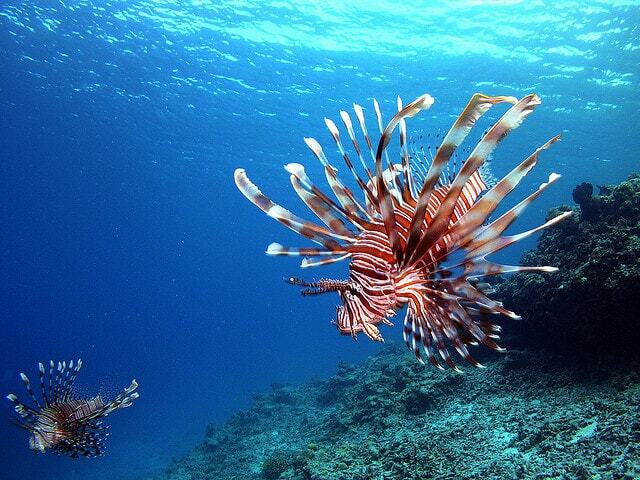 It is documented to have over 1000 varieties of sea life, roaming freely in the clear waters amidst the coral reef as the backdrop. The recommended time to visit this particular destination would be from mid-March to mid-June to take the best out of your experience. With their immense success and development, we tend to forget the wonders in the island nation of Japan very often. 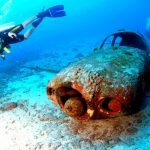 Kerama Islands in Okinawa Japan is a fine proof that you should definitely pack your scuba diving gears and jet off to Japan to experience one of the best diving experience you can have in life. 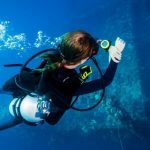 It has over 70 dive sites, all equipped with professional diving trainers and guides, making it an ideal destination for beginners. Last but not least, coming back to Maldives, Cocoa Island is one of the most aesthetically pleasing scuba diving experiences you can get from all over Asia. 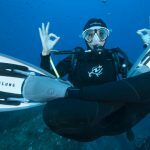 This is also an intimate private resort which offers a luxury package of not only scuba diving, but also underwater suits in which you can sleep surrounded by all the sea life in their natural habitat. 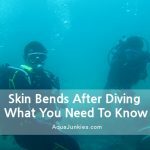 Although you might feel that sea-life is similar all over the world, each and every one of above-mentioned scuba diving destinations has their unique charm. 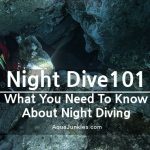 They are all safe and recommended for beginners. 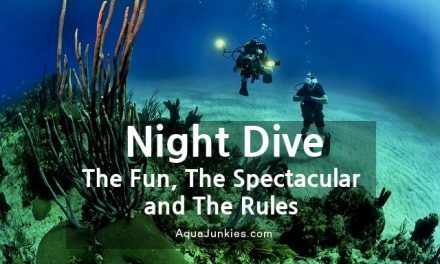 So, time to get your wetsuit, travel light ﻿﻿﻿﻿BCD, dive mask, dive fins and start diving into real wonders that look like they are out of a dream! 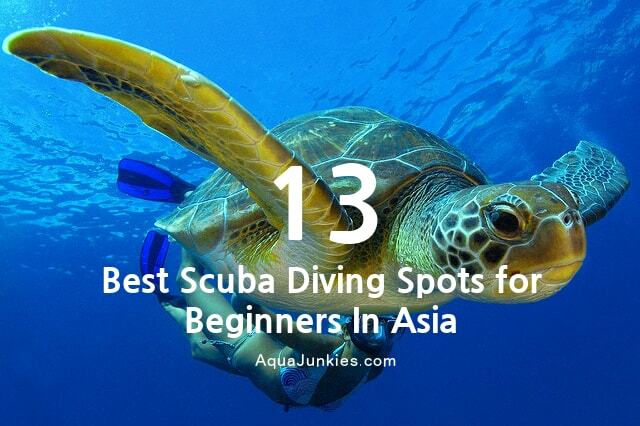 Where is the most memorable diving spot in Asia that you will want to return for another dive? We love to hear your story. Share with us in the comments below.